The Stacker bag M is the ideal travel bag. 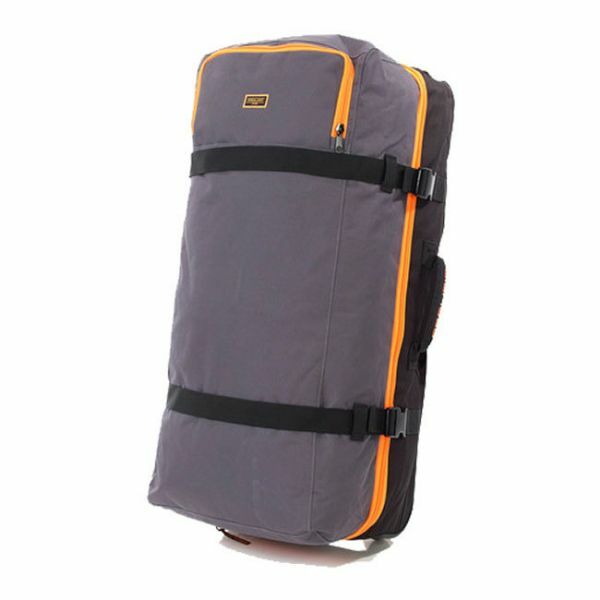 The Stacker bag L is ideal for long trips.The Stacker style opens flat for easy packing. Also it includes retractable handles.